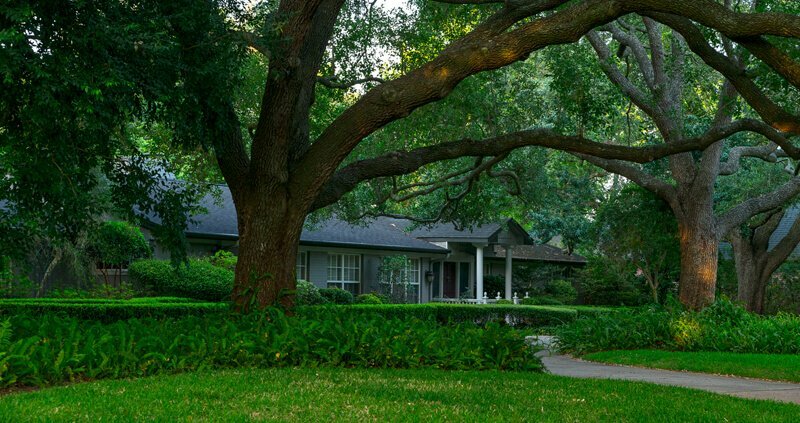 Quail Valley is a community rich with tall trees, two lush golf courses, and 3000 homes that belong to the nicest people you could ever wish to meet! Every home and every block here is unique! Our homes are timeless classics with a modern touch. We’ve got something for everyone and a price that’ll be kind to your checkbook. when you can have your very own private estate here? Our Houses are Literally One of a Kind! Every home in Quail Valley was built with a strong frame and the best materials so it would last long. Starting in the 1970’s, potential residents flocked to this oasis to buy a nice home right off the course. Over time, these families grew up and continued growing! Unlike other communities, when we outgrow our space, we help our home catch up. That’s right! As you tour our community, you’ll notice beautiful homes with modern additions and expansions. Every change that you’ll see was carefully planned to reflect the uniqueness of the family that lived there. If Quail Valley is so Cool, Why are Houses for Sale? Great Question! Quail Valley residents don’t move on, we either “build on” or buy a different home in the neighborhood. We take so much time creating the perfect home and lasting relationships, we’ll never actually leave Quail Valley. We’re here for life, and if you come visit us, you probably won’t leave, either. In Quail Valley, we’ve got a strange way of doing things. For us, it’s all about neighborhood pride! Instead of simply saying we belong to our gorgeous community, we introduce ourselves by the street we live on, and the wonderful people who live around us. And if you’re thinking about moving in, we’ll help you pick out the perfect house no matter what block it sits on.